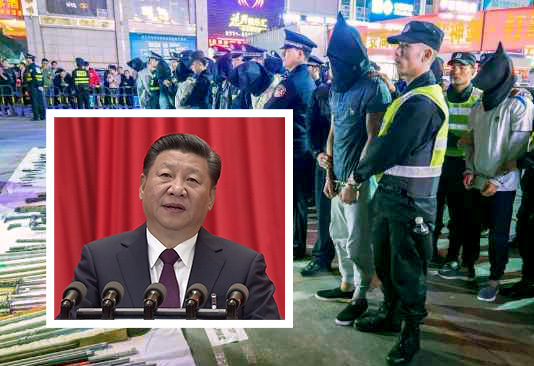 ◎ Officials in the domestic security and legal apparatus are the “protective umbrellas” that Xi is aiming at with his anti-organized crime campaign. On Jan. 31, state mouthpiece Xinhua ran a commentary on the anti-organized campaign which the Xi Jinping administration recently launched. 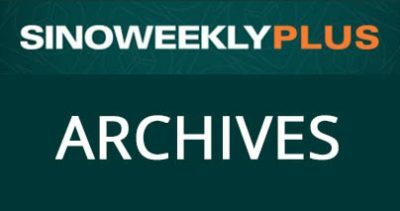 Commentaries by “Xin Shiping,” a homophone of Chinese leader Xi Jinping, first started appearing in Xinhua in March 2017. 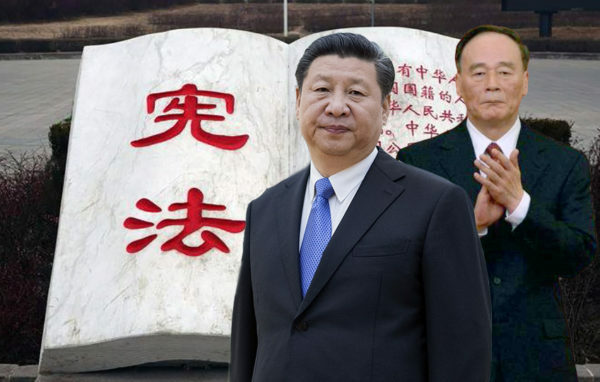 “Xin Shiping” writings are supposed to be representative of Xi’s views. 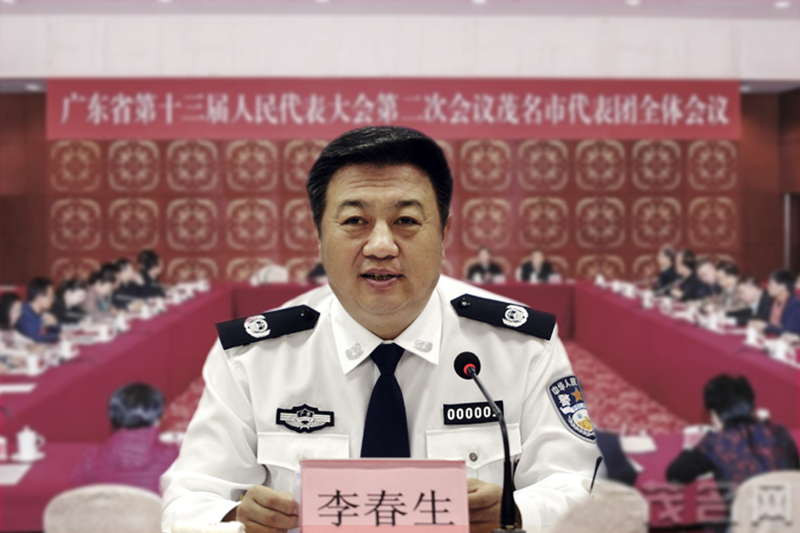 Jan. 24: The CCP Central Committee and State Council issued a document to launch a “sweeping black” campaign against organized crime. Concurrently, Xinhua ran an article on how Xi’s “sweeping black” drive differs from an earlier “hitting black” campaign. 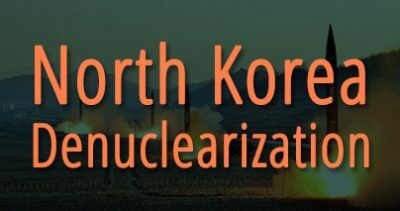 State media starts giving publicity to the new campaign. 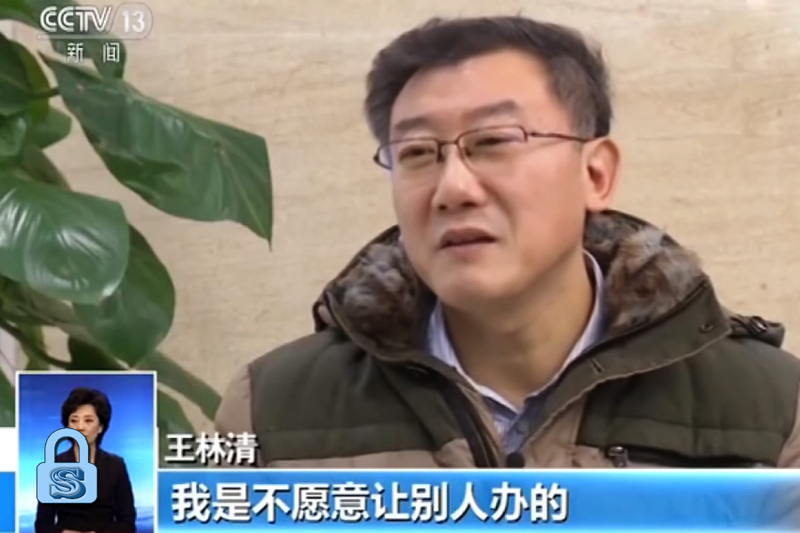 Jan. 30: Xinhua reports that 29 officials from the Guangdong Province Public Security Bureau were punished for serving as “protective umbrellas” to local criminal organizations. 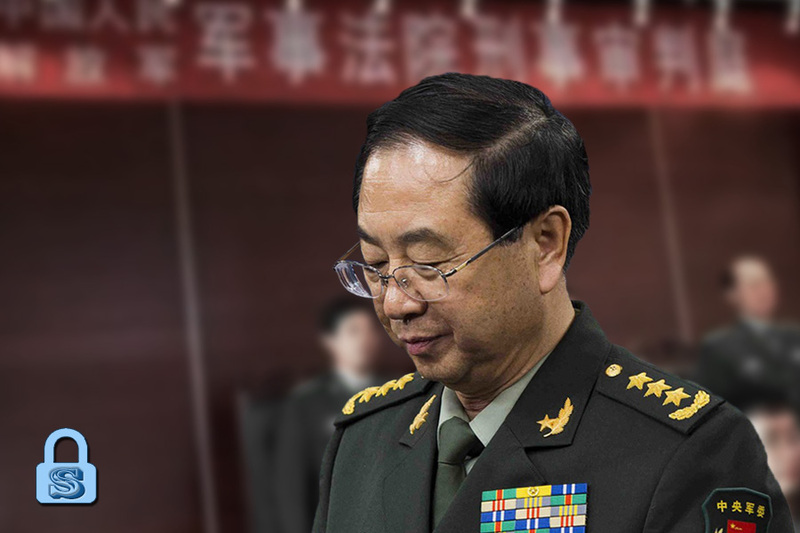 The “Xin Shiping” commentary piece makes it clear that officials in the domestic security and legal apparatus are the “protective umbrellas” that Xi is aiming at with his anti-organized crime campaign. 1. 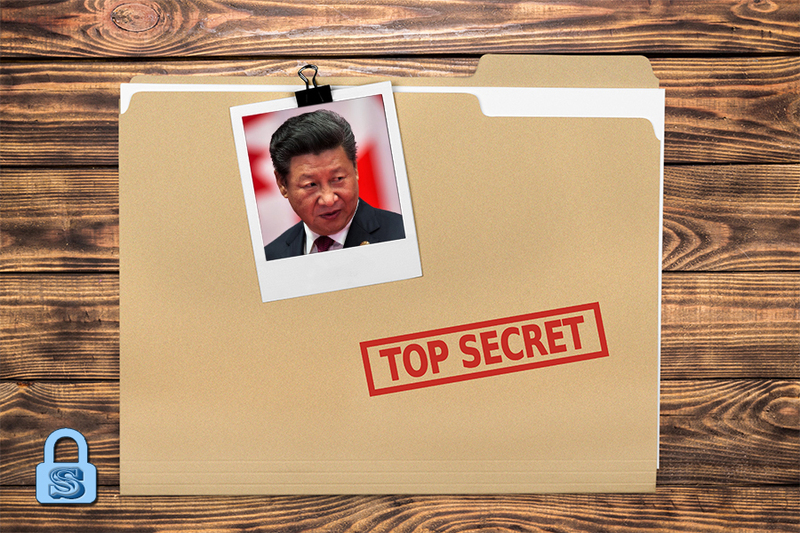 In our Jan. 26 brief, we noted that the Xi administration’s latest campaign is aimed at tackling many problems that took root during the Jiang Zemin era, including malfeasance in grassroots governments and the security apparatus. 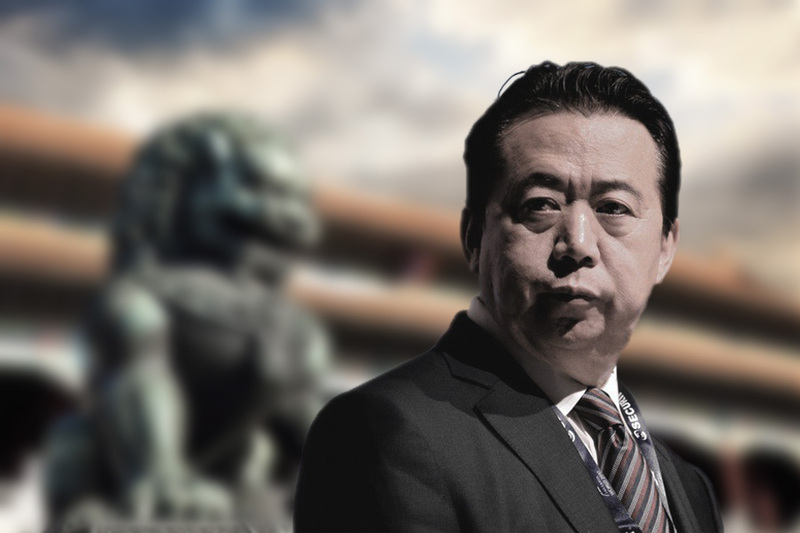 The “Xin Shiping” commentary affirms our earlier analysis that Xi is using the opportunity of cleaning up local mafia to oust the remaining Jiang faction elements in the public security and legal apparatus. 2. 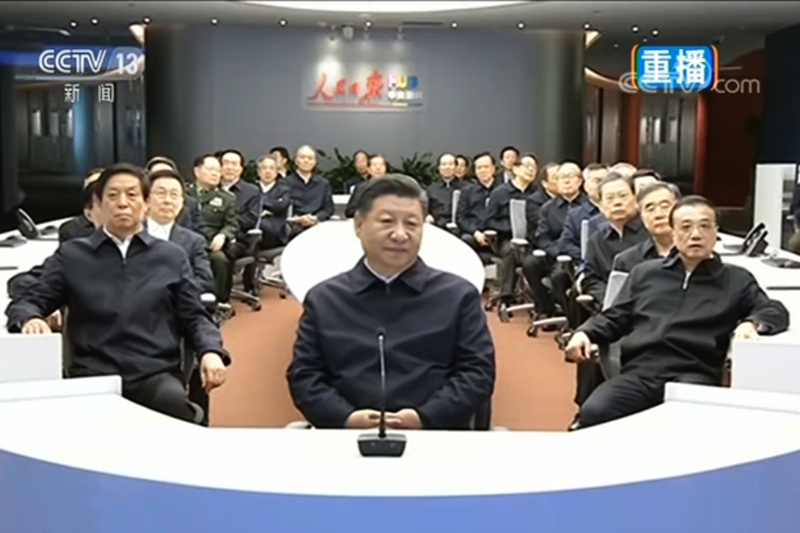 In context of the commentary, the line, “we must guard against and correct with resolve the practices the people oppose and resent,” is a reference to the oppressive official-mafia networks that sprung up and were not curbed during the Jiang era. Reading between the lines, the commentary is holding Jiang Zemin responsible for the phenomenon of widespread official-mafia collusion and its impact on society. 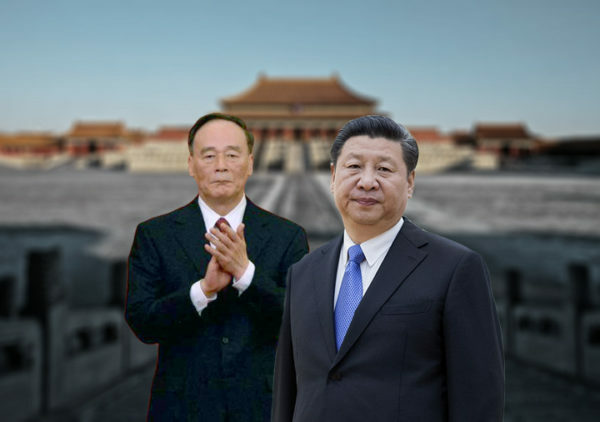 In fact, Xi has already hinted at the 19th Congress that Jiang is culpable for the ills in today’s China. 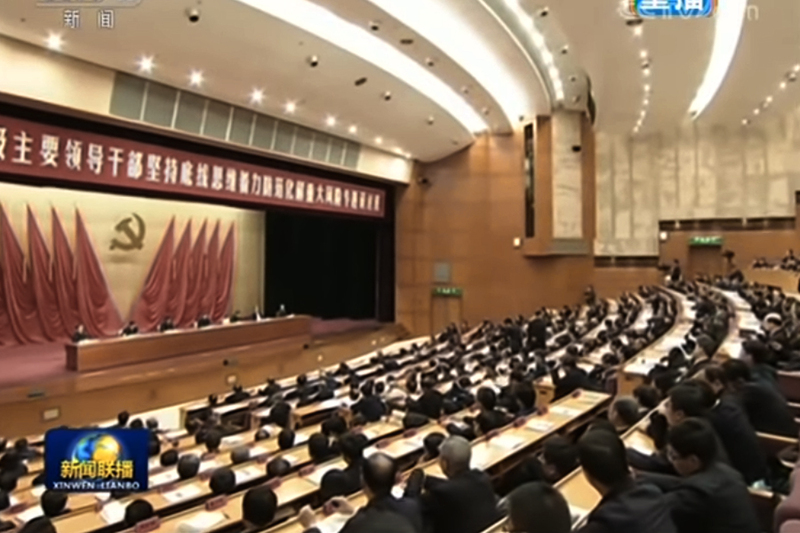 When Xi read out the line above during his three-hour speech, the televised broadcast immediately switched to the camera that was filming Jiang. After the speech, Xi descended from his podium and went over to shake hands with Hu Jintao and Jiang Zemin. Hu and Xi were both in frame when they shook hands, but a staff worker happened to stand in the way of the camera when Jiang and Xi’s handshake was being televised, effectively “blocking” out Jiang from the frame. 3. 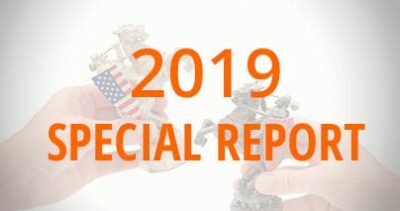 We believe that the domestic security and legal apparatus (Political and Legal Affairs Commission, Public Security Bureau, courts and procuratorates, etc.) will undergo a great “cleansing” after the Two Sessions in March. 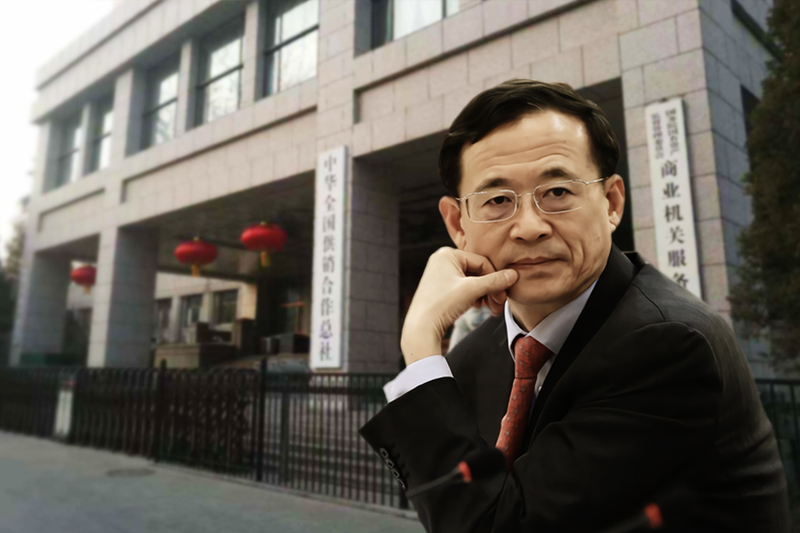 The new National Supervisory Commission could ride the wave of the “cleansing” to prominence. 4. 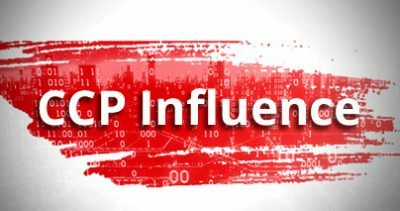 Given the need to maintain “guanxi” with officials when operating in China, Chinese and foreign businesses will very likely be affected to some degree by the anti-organized crime campaign. 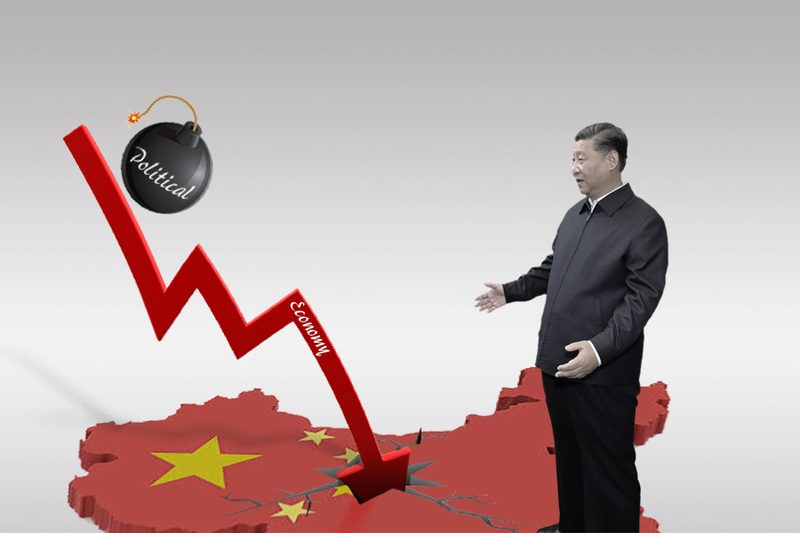 Big companies should pay attention to political risk in China and made advanced preparations.